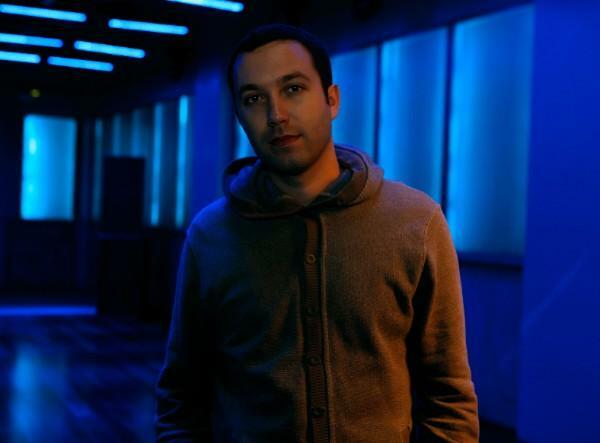 Nic Fanciulli is a British tech house DJ and producer. DJing since the age of 16 Fanciulli has established himself as a respected and sought after producer, DJ and remixer with numerous global residencies, compilations and releases. Fanciulli runs his own record label Saved.